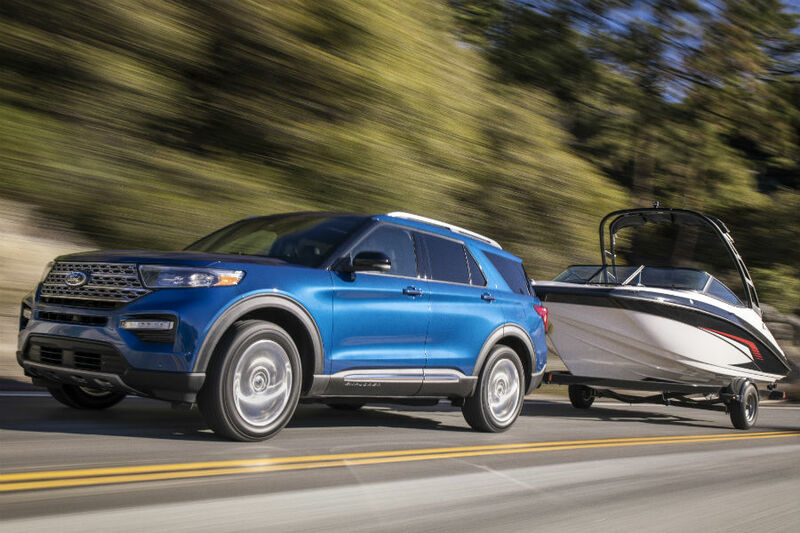 Home » Ford Explorer » What are the All-New Trim Levels Available for the All-New 2020 Ford Explorer Lineup at Brandon Ford in Tampa FL? If you thought the biggest news surrounding the unveiling of the all-new 2020 Ford Explorer lineup was the unveiling itself, then you clearly weren’t paying enough attention. That’s because the unveiling of the all-new 2020 Explorer lineup included the unveiling of two all-new 2020 Explorer trim levels – the 2020 Ford Explorer Hybrid and the 2020 Ford Explorer ST. So, joining the already impressive 2020 Explorer lineup is an Explorer Hybrid trim level that will take you over 500 miles between fill-ups and an Explorer ST trim level that will take you on the ride of your life. 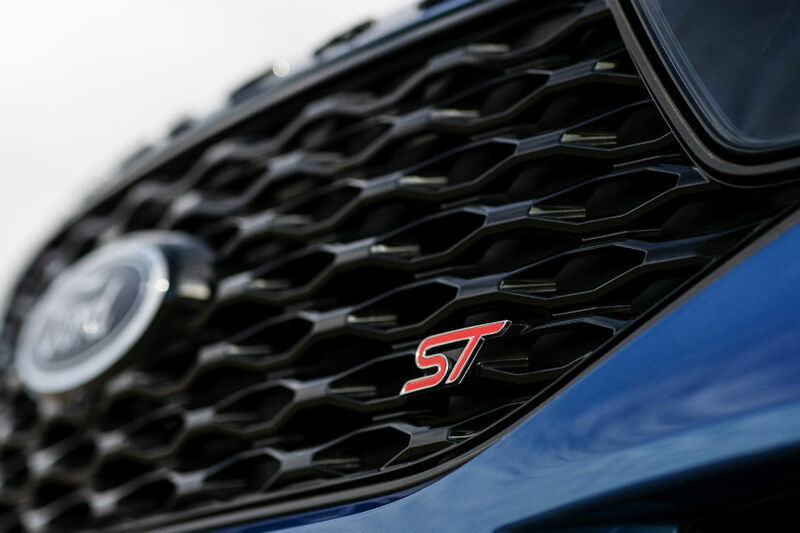 With that in mind, let’s take an even more in-depth look at these all-new trim levels as we examine the 2020 Ford Explorer Hybrid and ST performance models. What is the All-New 2020 Ford Explorer Hybrid at Brandon Ford in Tampa FL? We know a lot of people will be skeptical when they hear about the all-new 2020 Ford Explorer Hybrid. That’s because one of the many reasons people love the new Ford Explorer lineup at Brandon Ford in Tampa, FL, as much as they do is because of its power and capability. Will the 2020 Explorer Hybrid be able to continue to offer that same power and capability? Simply put – yes, it will. That’s because the 2020 Ford Explorer Hybrid features a 3.3-liter hybrid powertrain that combines to produce 318 horsepower all while featuring an estimated driving range of over 500 miles. What is the All-New 2020 Ford Explorer ST at Brandon Ford in Tampa FL? Ford put the every other SUV lineup on notice this model year with the release of the 2019 Ford Edge ST – the first Ford SUV engineered by the Ford Performance Team. Ford is now extending that notice with the all-new 2020 Ford Explorer ST, a performance-oriented new SUV that houses a 3.0-liter EcoBoost engine capable of pumping out 400 horsepower and 415 pound-feet of torque with a top speed of 143 MPH. For more on the 2020 Ford Explorer lineup and all of our other new Ford models, please reach out to our staff here at Brandon Ford in Tampa, FL. This entry was posted on Tuesday, January 15th, 2019 at 8:00 am	and is filed under Ford Explorer, Powertrain, Trim Levels. You can follow any responses to this entry through the RSS 2.0 feed. Both comments and pings are currently closed.